What was once North America’s premier auto exposition faces a significant problem: What if there aren’t any cars to show off? 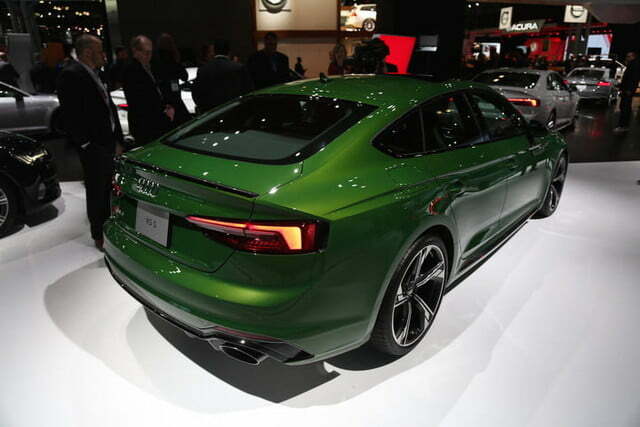 So Audi won’t show up on the floor of the Cobo Center next year, but that doesn’t mean they’re gone for good and will never attend a Detroit auto show ever again. It simply means in 2019, the company won’t have anything to reveal that’s worth the trouble and expense of preparing an auto show display — though this can be subject to change. Over the course of the past year, the Detroit auto show has received a lot of scrutiny from both members of the media and automaker executives for its timing. 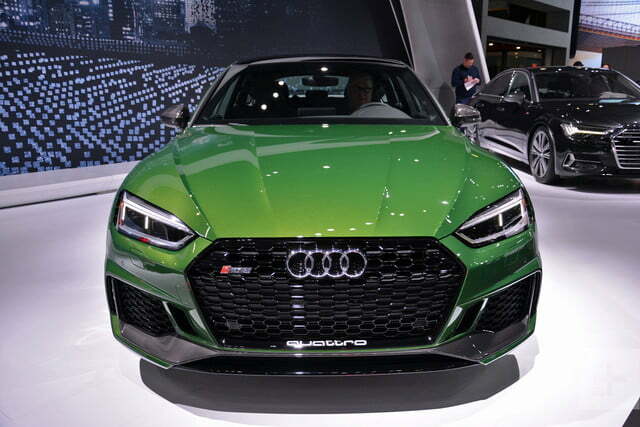 The North American International Auto Show traditionally occurs sometime in the first half of January of every year, sending journalists and thousands of other industry people into the frigid and unpleasant dead of Michigan winter for an entire week. Several flags over this timing were raised, particularly when factoring in major auto shows that come before it. 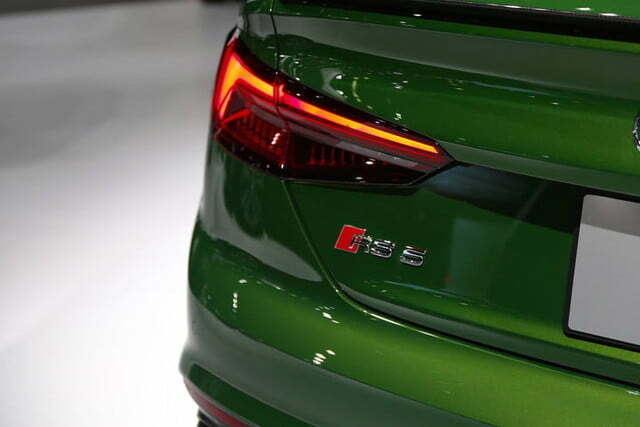 For instance, a couple of months before the North American International Show is the Los Angeles International Auto Show, which happens in November. Detroit also goes toe-to-toe with the world-famous Consumer Electronics Show in Las Vegas, which typically happens during the weeks preceding Detroit. 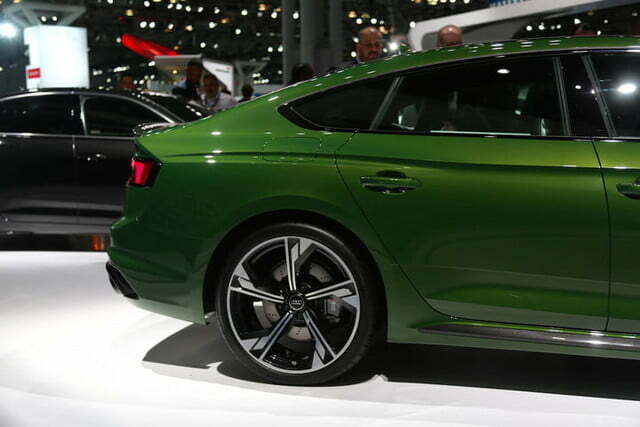 This puts the North American International Auto Show at a disadvantage because automakers were often finding themselves revealing new vehicles and concepts more often during the Los Angeles Show. 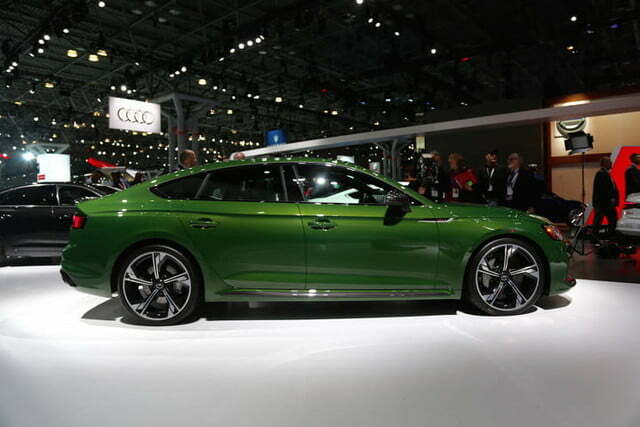 Automaker presence also grew significantly at the Consumer Electronics Show as companies ramped up efforts tied to in-car technology, with a focus on safety, autonomous driving, and connectivity services. This ultimately has many thinking, what’s the point of the Detroit show if everything before and after it soaks up the attention? In fact, there’s so much uncertainty surrounding the Detroit show that NAIAS officials have debated rescheduling it to the middle of October. 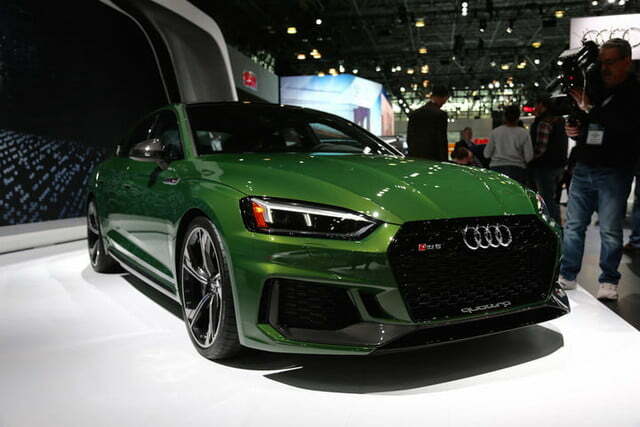 October is a lull period for North American auto shows in that New York ends the “season” usually at the end of April, and the next major event is the L.A. Auto Show in November. Nonetheless, the fate of the Detroit Auto Show remains unknown and it will be interesting to see if it does get rescheduled to October. 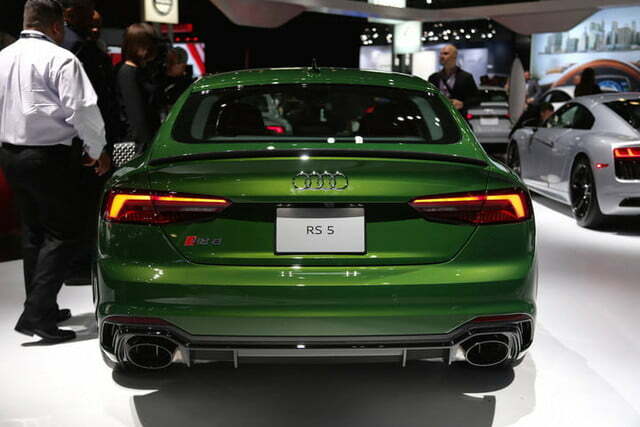 Either way, don’t be surprised that the four-rings of Audi are absent from NAIAS.